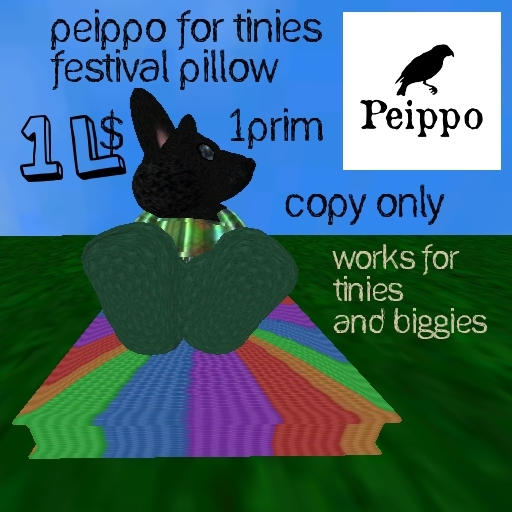 Peippo for Tinies Furniture: Festival Pillow is a dollarbie at Wootstock this weekend! 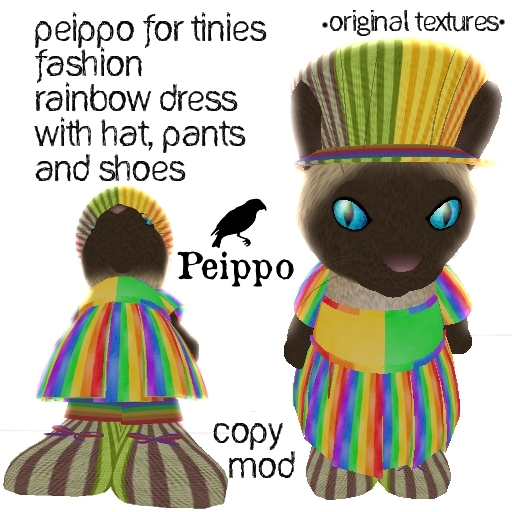 There is also a free set of festive gestures for tinies. 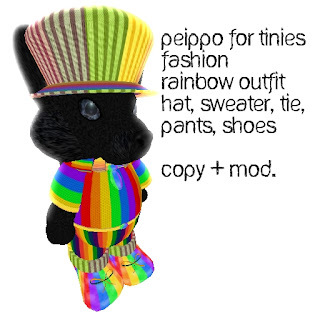 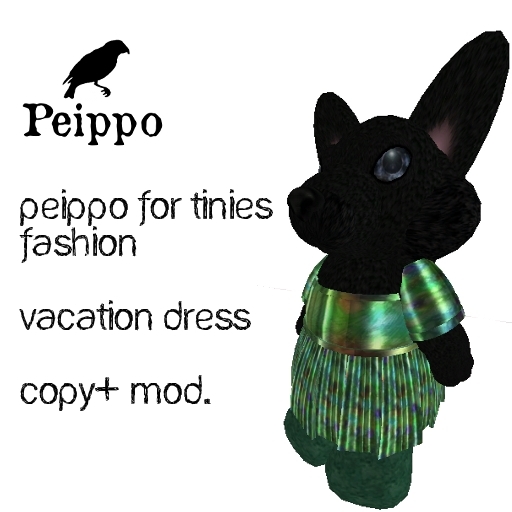 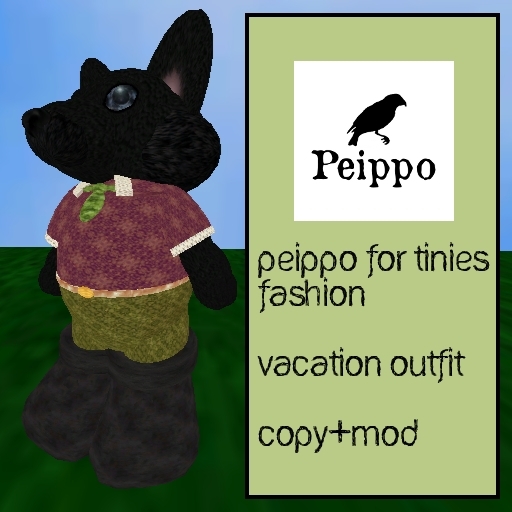 Peippo for Tinies Fashion: Rainbow Outfit and Rainbow Dress are on sale at Wootstock for only 30l!